New York : Children learn many lessons from parents that can help them sail through the rough waters of adult life with ease. And a new study says that a positive family climate that nurtures parent-child engagement can even set them up for healthier, less-violent romantic relationships as young adults. "I think it was very interesting that we found that positive engagement with parents in adolescence was linked with romantic love in early adulthood," said Mengya Xia from Pennsylvania State University in the US. "And this is important because love is the foundation for romantic relationships, it's the core component," Xia added. The findings, published in the Journal of Youth and Adolescence, showed how early family relationships can have long-term impacts on young adult romantic relationships. The researchers found that when adolescents reported a positive family climate and their parents using more effective parenting strategies -- like providing reasons for decisions and refraining from harsh punishments -- those adolescents tended to go on to have better relationships. "The family relationship is the first intimate relationship of your life, and you apply what you learn to later relationships," Xia said. "It's also where you may learn how to constructively communicate -- or perhaps the inverse, to yell and scream -- when you have a disagreement. Those are the skills you learn from the family and you will apply in later relationships," Xia added. Hoping to learn more about how early family experiences affects later romantic relationships, the researchers recruited around 1,000 adolescents for the study. 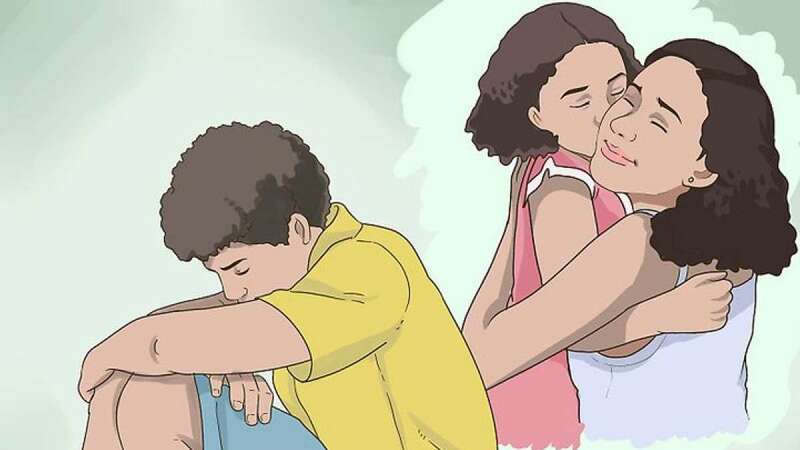 They reported their family climate (if they tend to get along and support each other or fight often), their parents' discipline strategies (how consistent and harsh they were), how assertive they were, and if they had positive interactions with their parents. The researchers found that a positive family climate and effective parenting in adolescence were associated with better problem-solving skills in young adults' romantic relationships. The researchers also found that a more cohesive and organised family climate and more effective parenting during adolescence was associated with a lower risk of violence in young adult relationships.